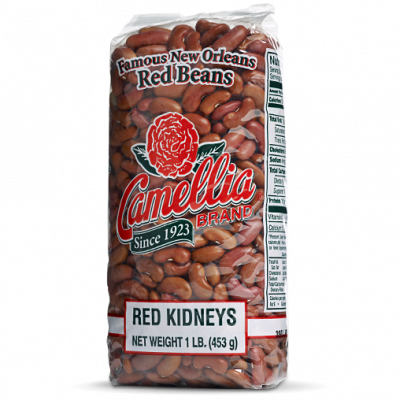 What’s the Secret to Your Red Beans? 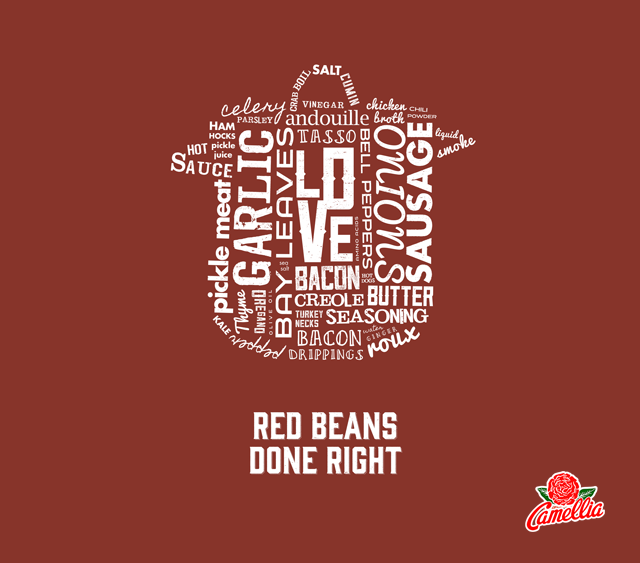 There are as many ways to make your #RedBeansDoneRight as there are beans in a bag, but the one thing they all have in common is a passion for red beans as big as ours. 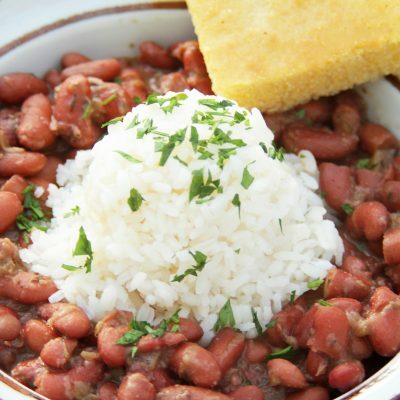 Here are some of the amazing ways you suggested for making a perfect pot of beans. If you don’t see your secret below – tell us in the comments section! 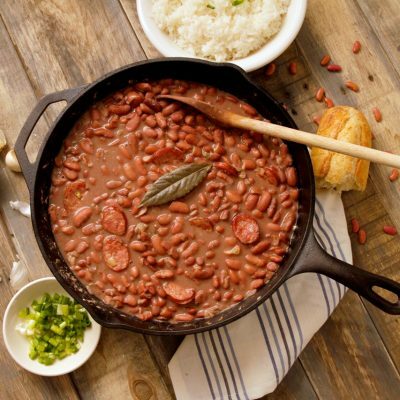 “Going back to the way my Mom cooked red beans, soaking them overnight, saute’ onion, celery, garlic in bacon fat, add pickle meat, drain beans put in pot, add water, season with salt & cayenne pepper, add bay leaf and let cook until creamy.